For a mid­winter break, head to the delicious Wine & Chocolate Passport weekend in early March: 3 days, 6 wineries, 5 wine tastes at each. 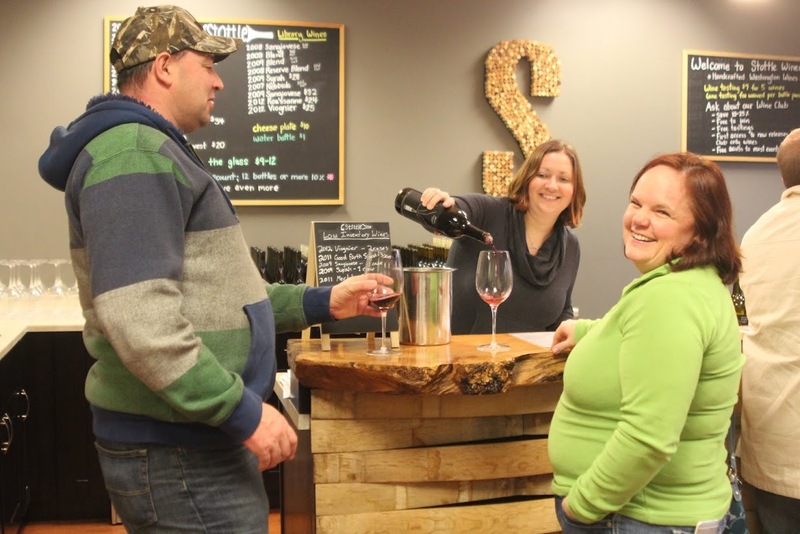 Join this special seasonal tour at southsoundwinetrail.com. Or, explore the trail with the writers of Washington Tasting Room Magazine here. Wandering along a scenic driving route through Lacey, Olympia, Tenino and Yelm, the South Sound Wine Trail highlights award­ winning regional South Sound vintners and tasting rooms. Meet the winemakers along the way, and sip and settle into South Puget Sound’s innovative labels and tasting arenas, including: Madsen Family Cellars, Northwest Mountain Winery, and Stottle Winery in Lacey; Medicine Creek Winery in Olympia; Scatter Creek Winery in Tenino; and Walter Dacon Wines, in Shelton.